I was doing my normal make up routine this morning and I was thinking how I learnt to do my make up. Looking at Youtube videos and learning from friends has really shaped the way I apply my own make up. I think it's quite a extraordinary thing that make up tips have been passed down through the ages and it has affected the way we use our own make up today. This post will just be about some tips and tricks used by iconic the iconic Marilyn Monroe. ♥ The beautiful Marilyn used to put olive oil on her skin to create a smooth feeling complexion. Nowadays, we can use Nivea skin cream. ♥ Marilyn always wore false lashes..She would have them cut in half and just put at the outer corner of each eye. This would make her eyes appear larger. ♥ Apparently, Marilyn never used black eye liner. She only ever used brown. 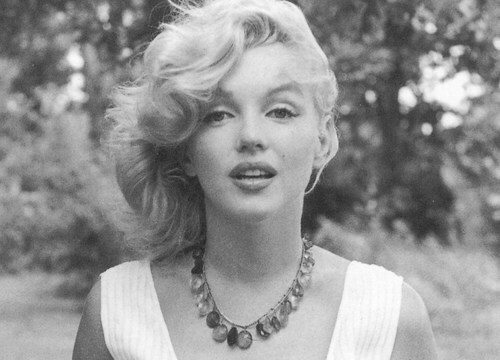 ♥ Marilyn's eyebrows were always shaped at a distinctive arch. ♥ Marilyn's make up artist would apply red lip liner to the inside corner of her eye to make her eyes stand out more - strange I know. ♥ Contouring was very important in Marilyn's make up routine. She didn't like her nose, so that was heavily contoured as well as her forehead and cheek bones. Arrr thank you! You have a great blog :) I'm following you! I love Marilyn Monroe, her style is timeless and in recent years has influenced the way I wear my make up and what tones to wear and well pretty much everything. At the moment I'm trying to shape my eyebrows so they have a pronounced arch, all inspired by her. 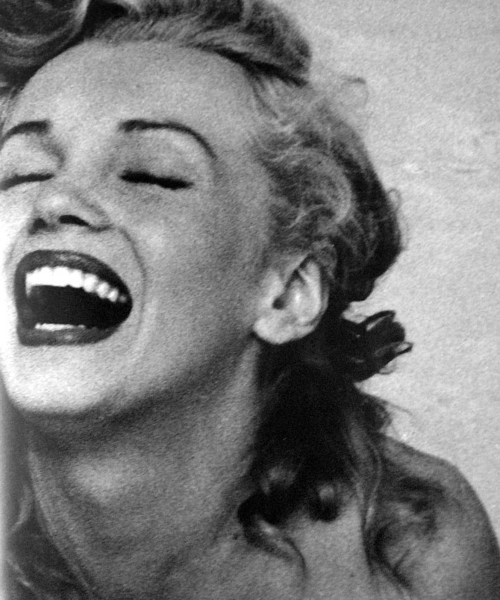 I LOVE marilyn monroe - she was absolutely beautiful, it's such a sham how she passed. She's still one one my idols though! what a great post!!!! loved it! I love Audrey Hepburn! p.s. just found your blog through my twitter! Loving it!